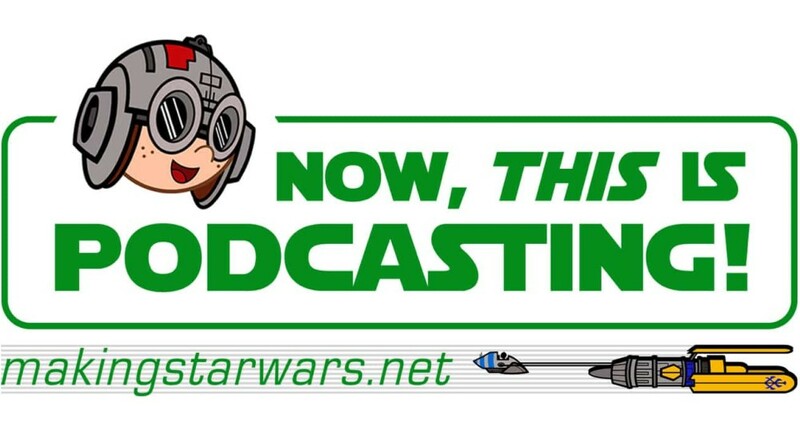 Now, This is Podcasting! Episode 264: Galaxy of Adventures Composer Ryan Shore Interview! Join Jason, Randy, and Iraj for this week’s Star Wars news and an interview with Star Wars: Galaxy of Adventures composer Ryan Shore! The interview is about mid-way through the show.